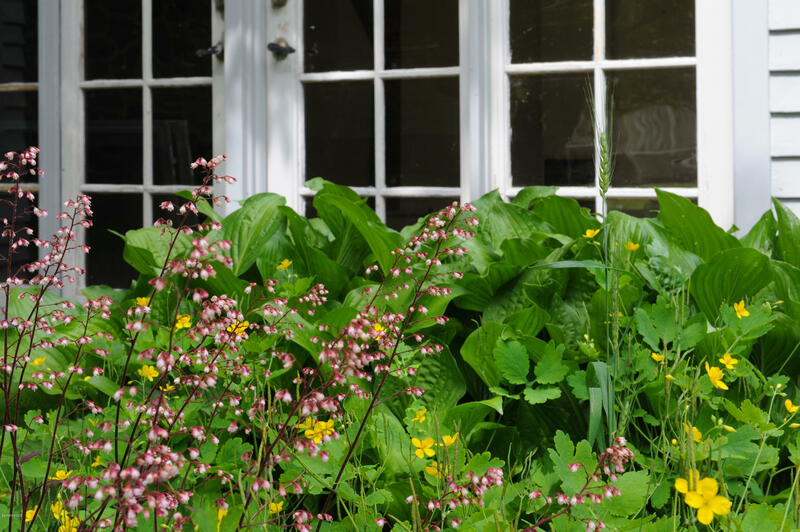 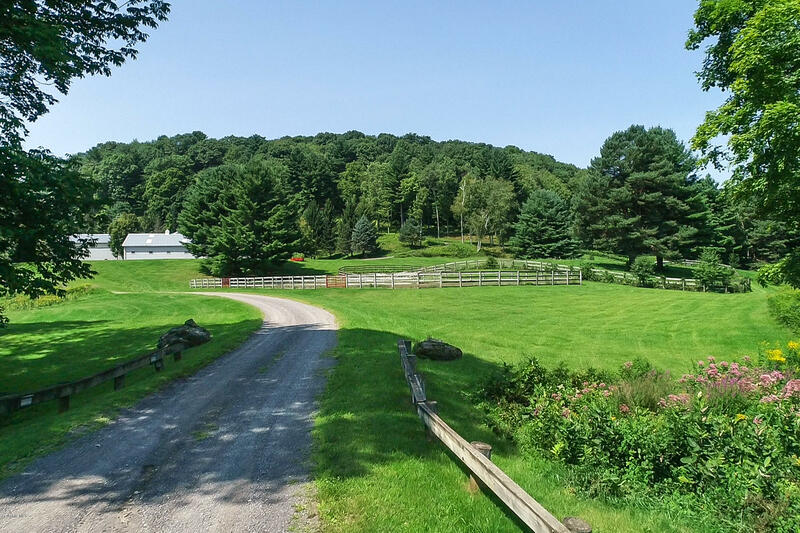 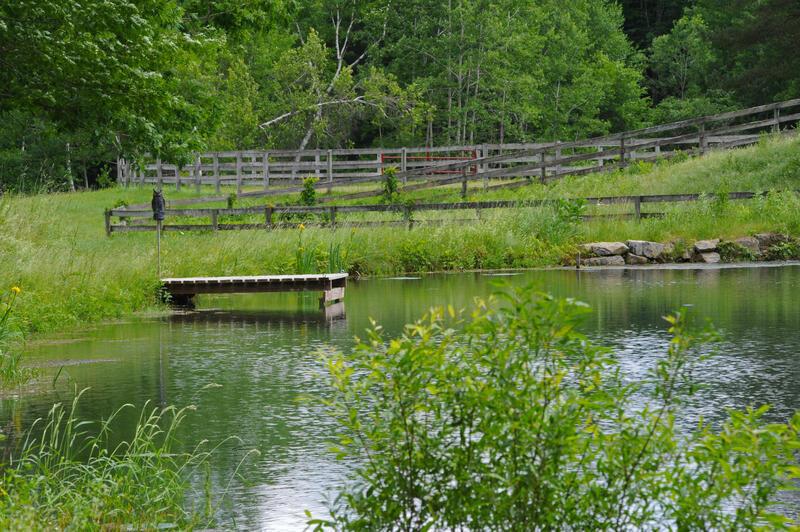 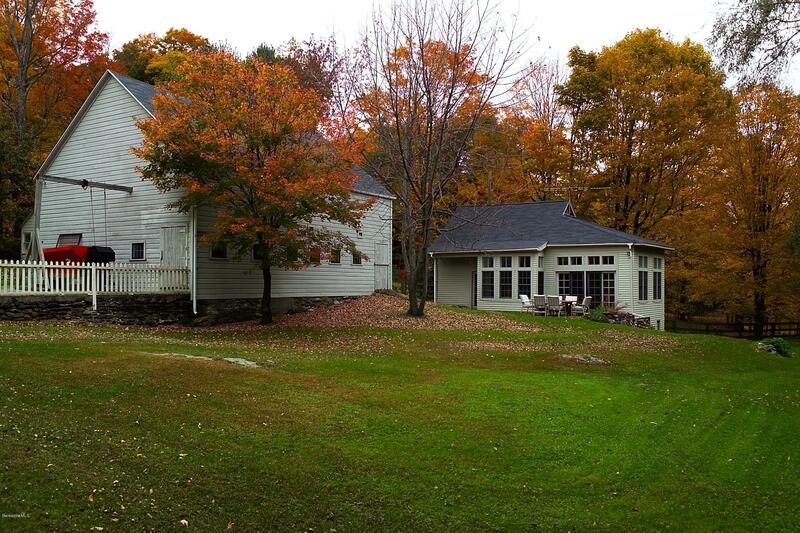 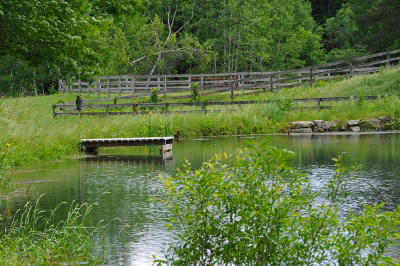 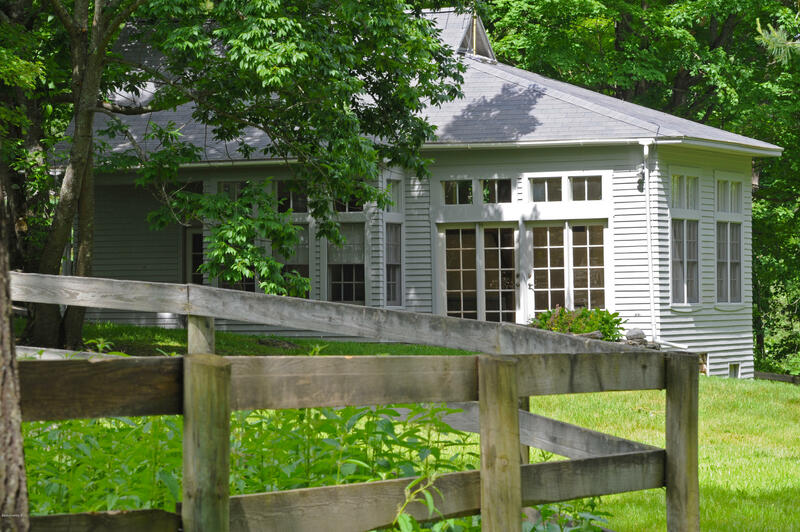 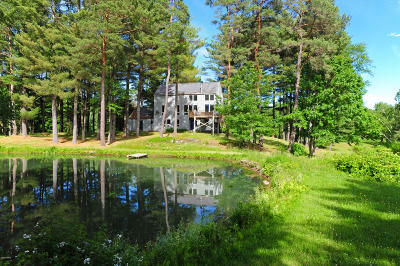 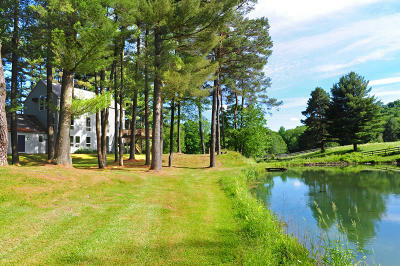 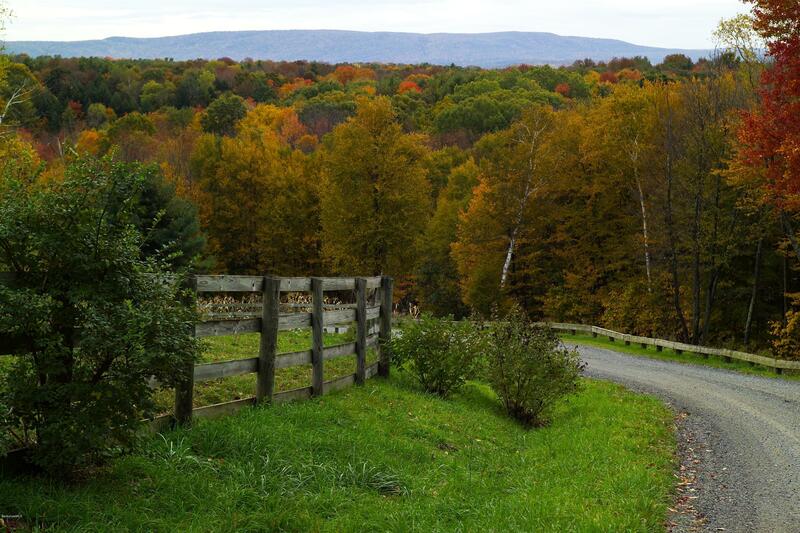 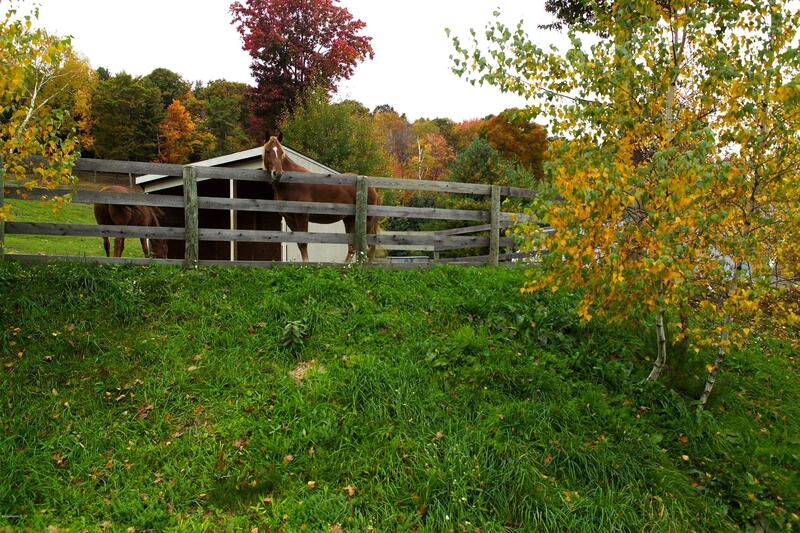 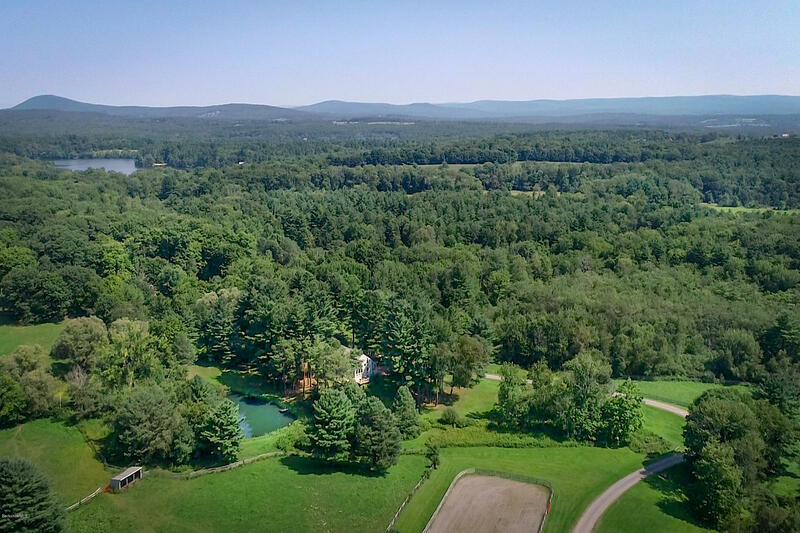 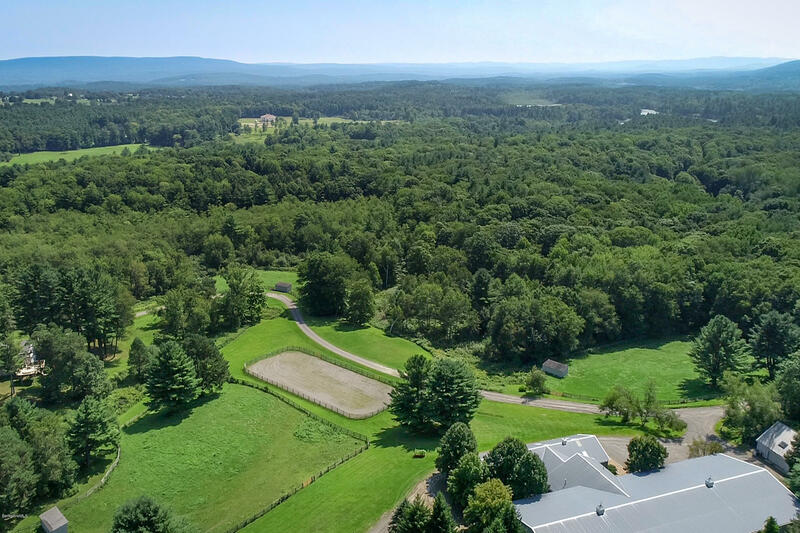 An exceptional Berkshire estate, The Paddocks is peacefully private on 65+/- acres of pastoral countryside. 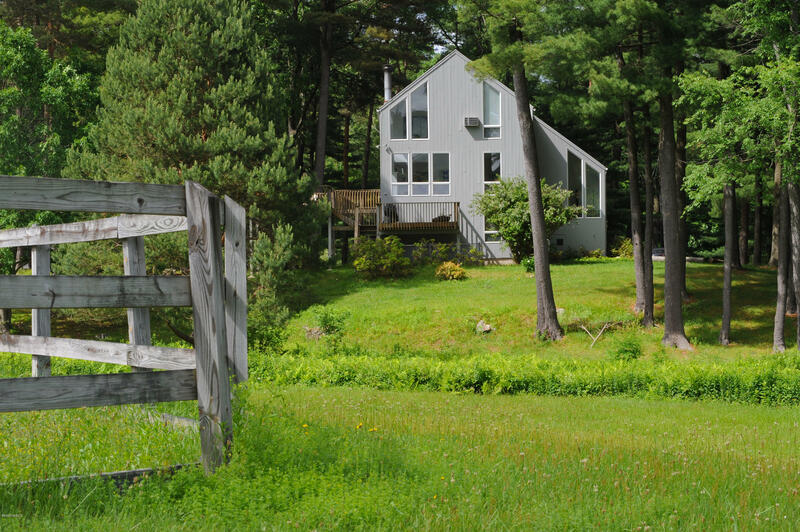 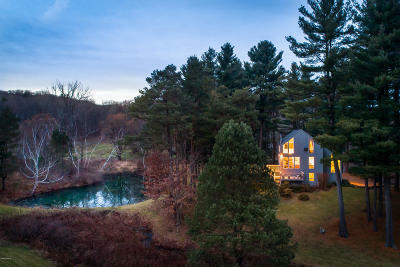 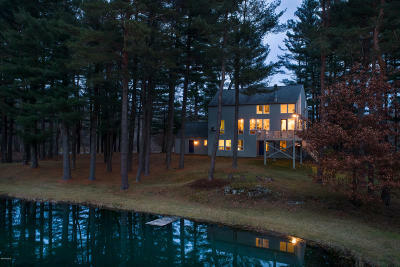 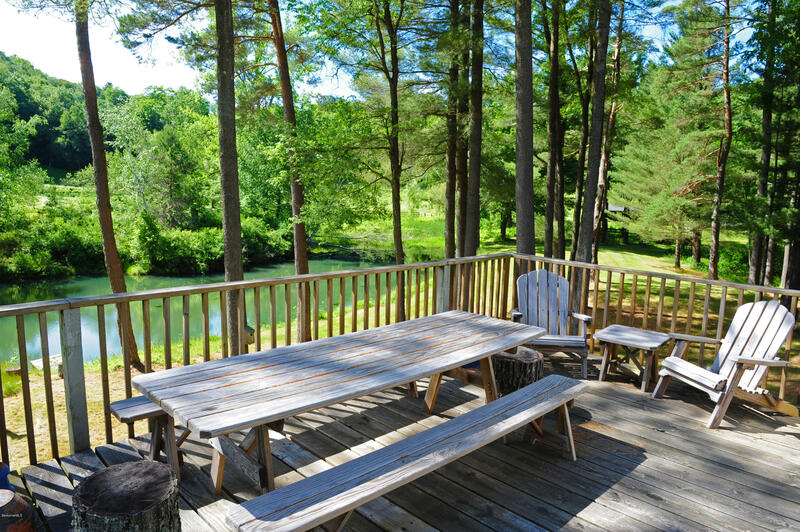 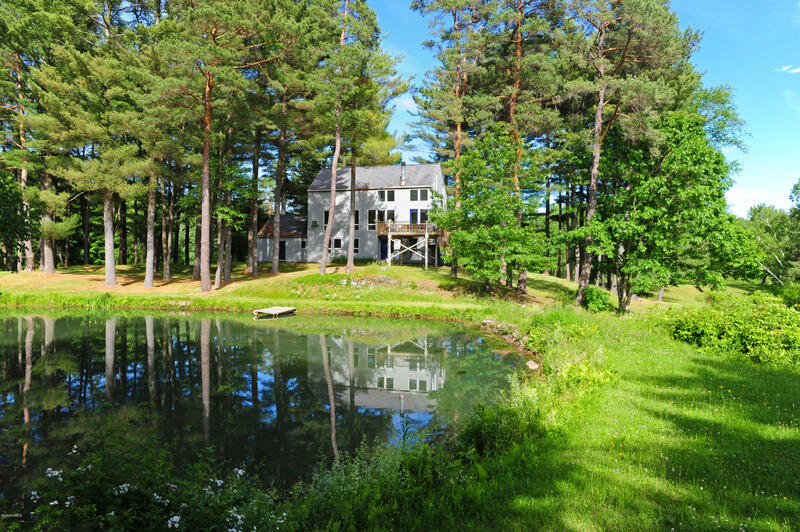 Harmonizing with the natural setting - nestled among towering pines - the sun filled contemporary farmhouse overlooks the picturesque brook-fed wildlife pond, paddocks, and woodlands. 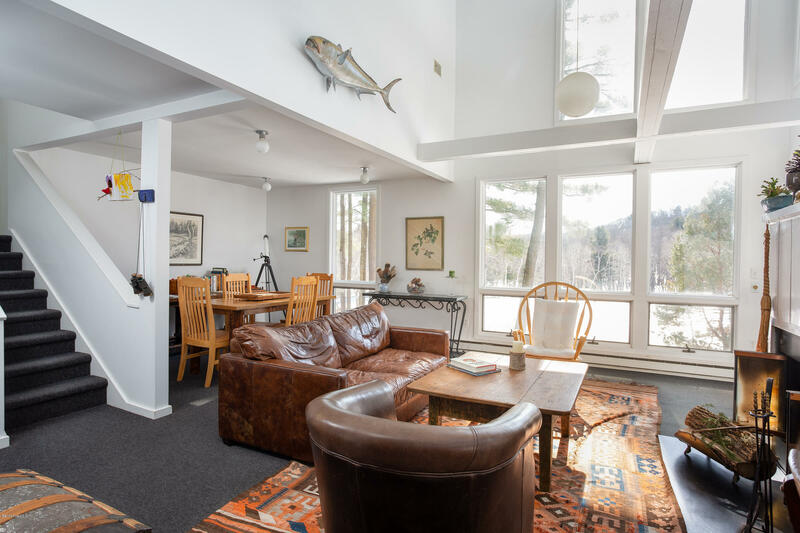 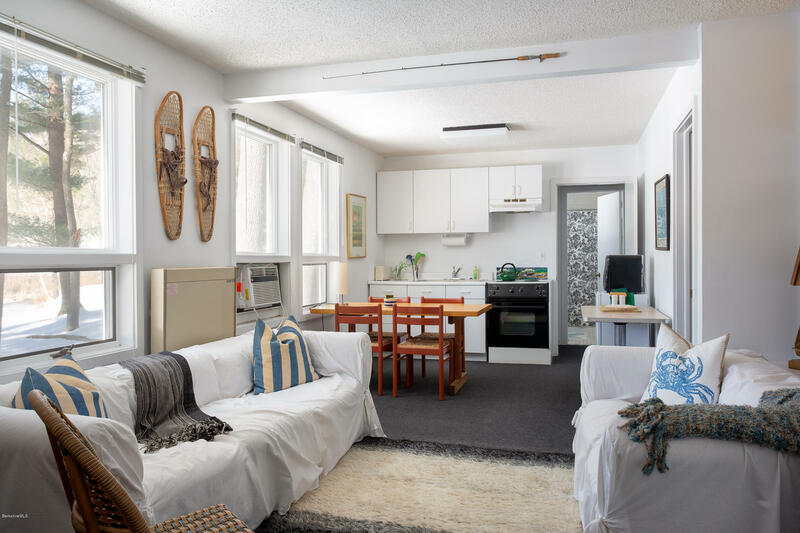 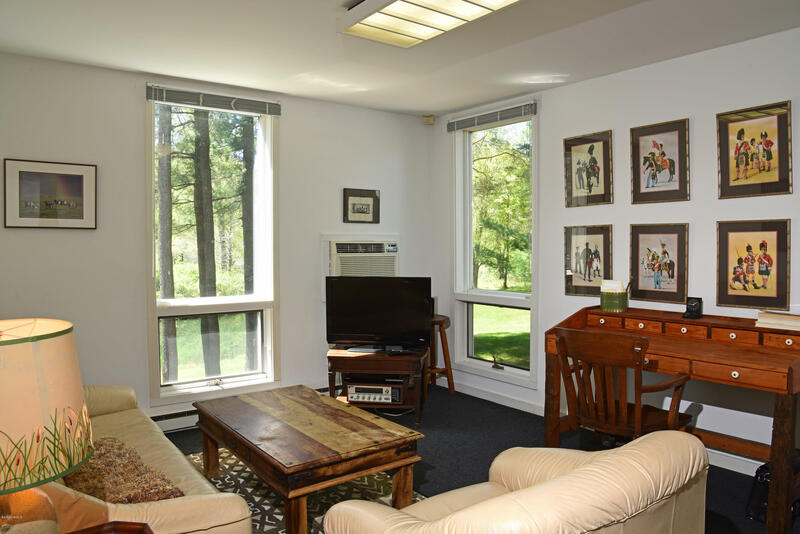 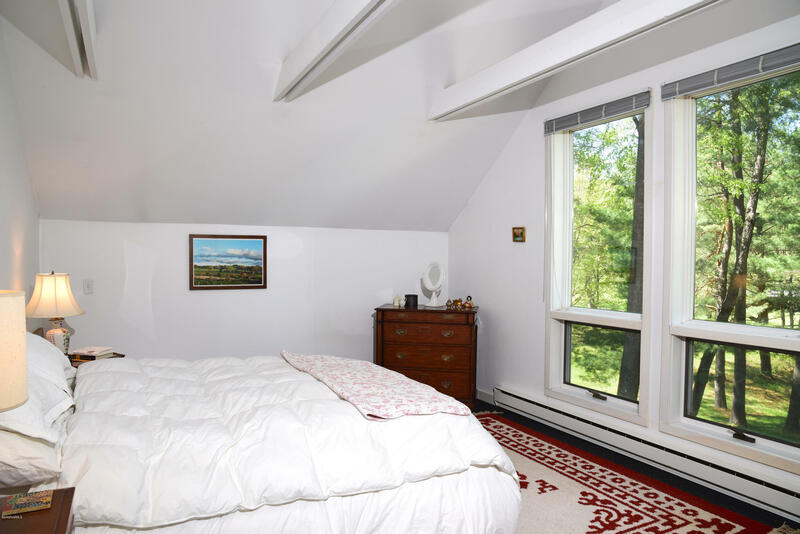 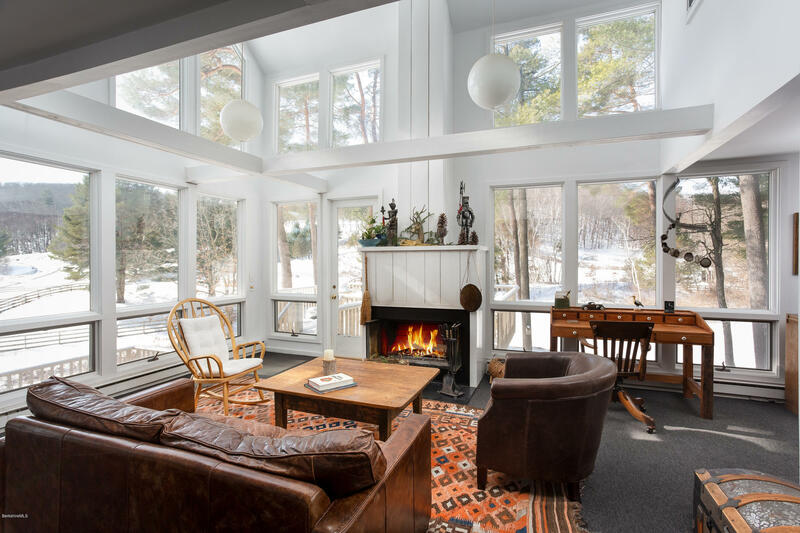 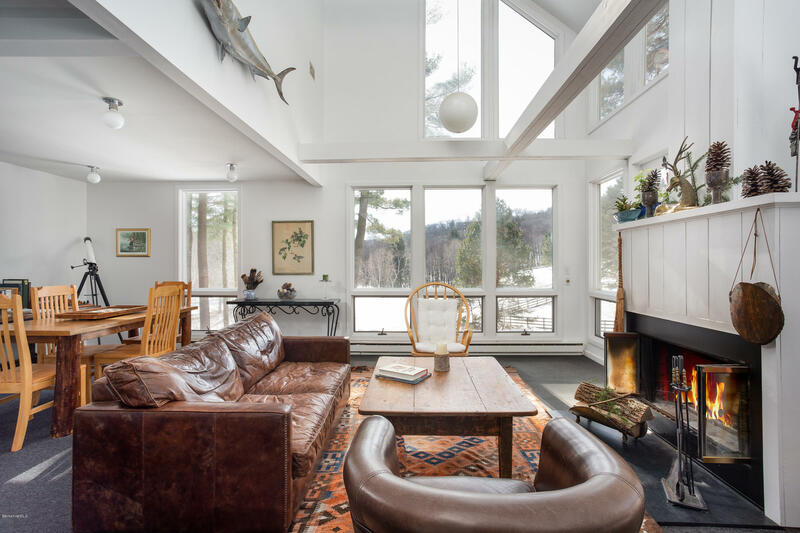 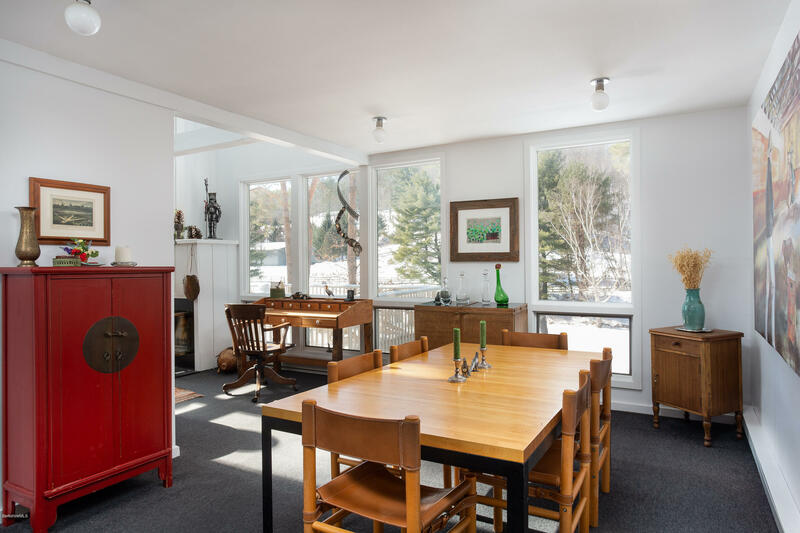 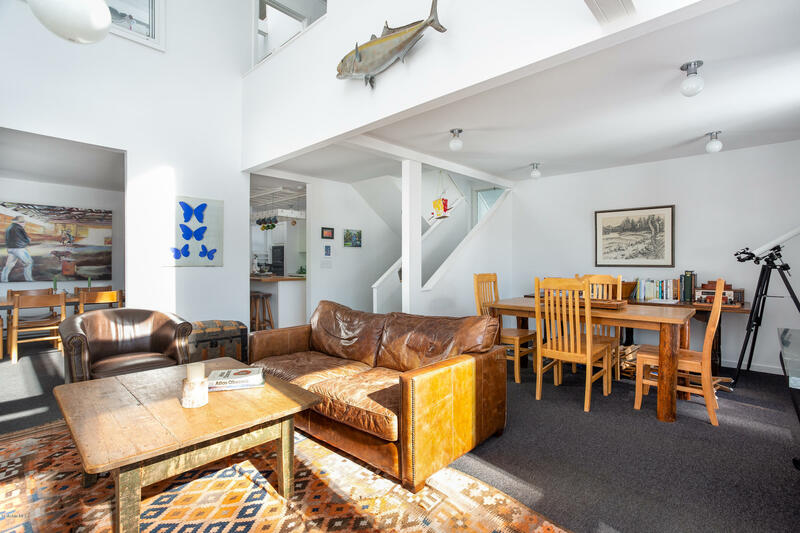 Large windows bring the outdoors into this airy 5-bedroom, passive-solar-heated residence featuring a vaulted living room with fireplace. 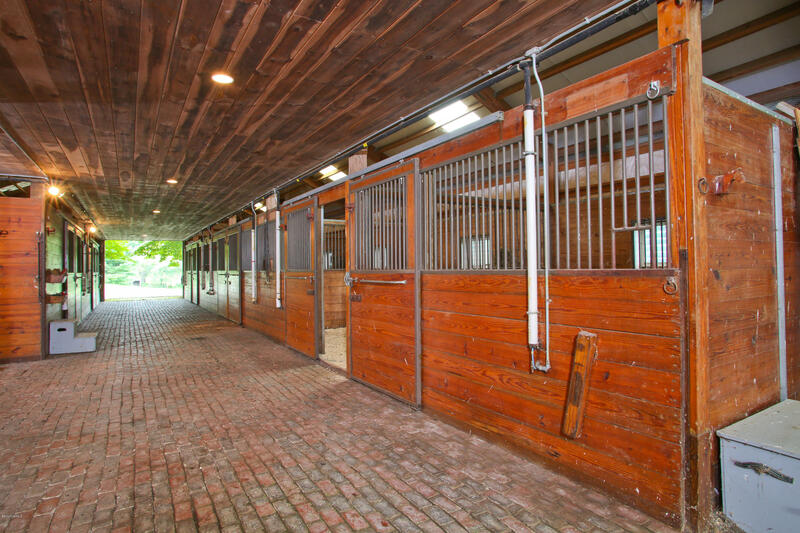 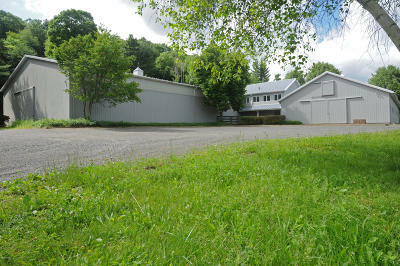 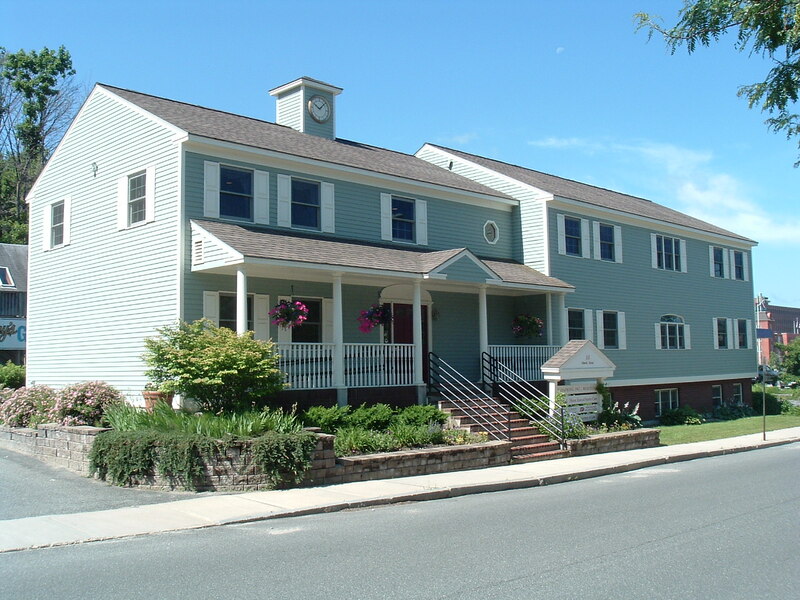 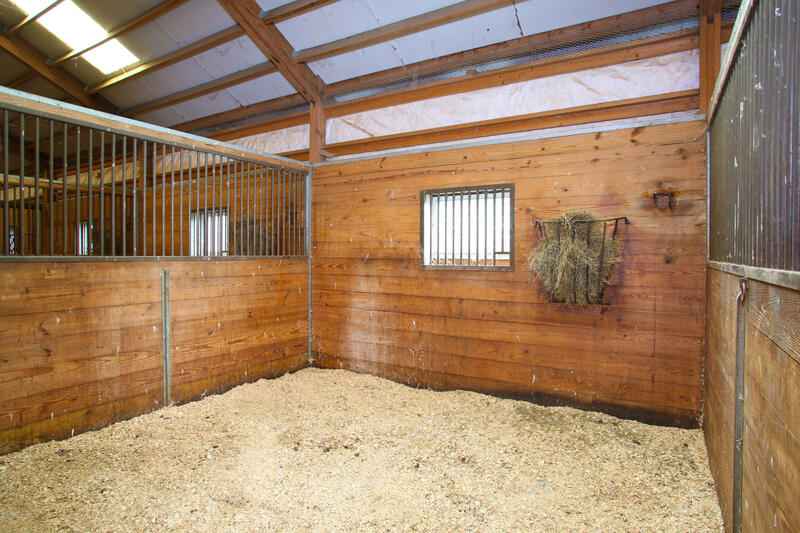 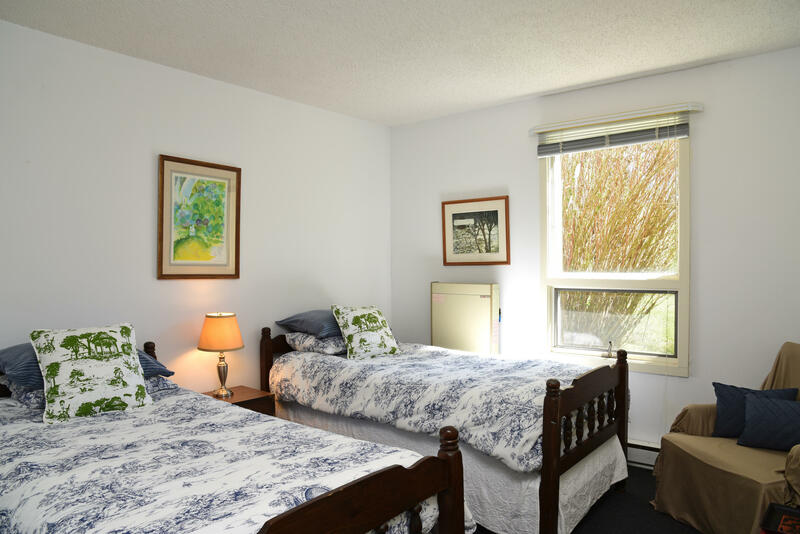 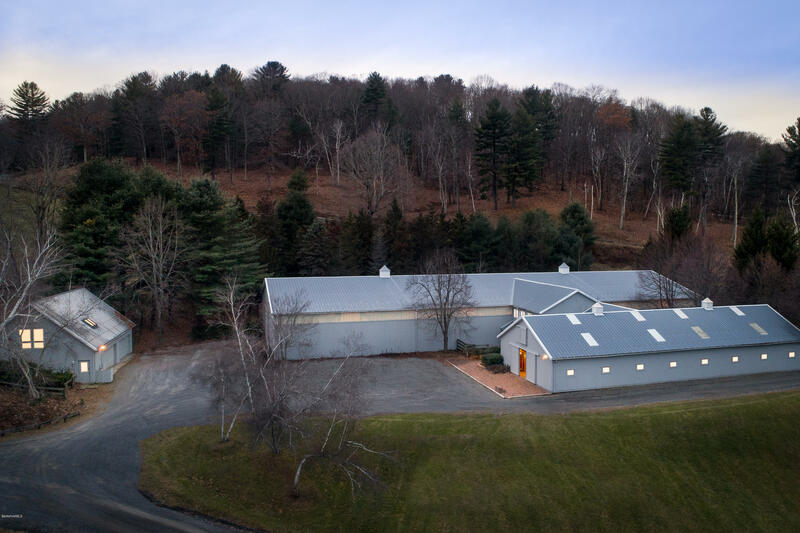 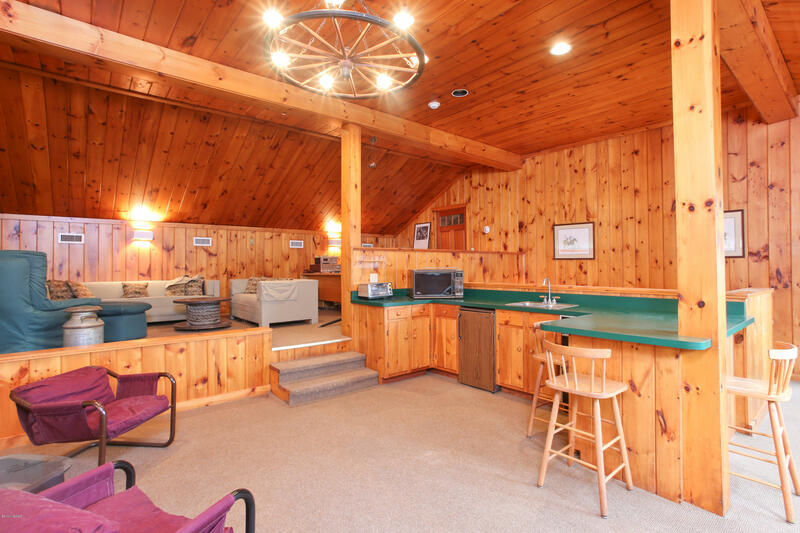 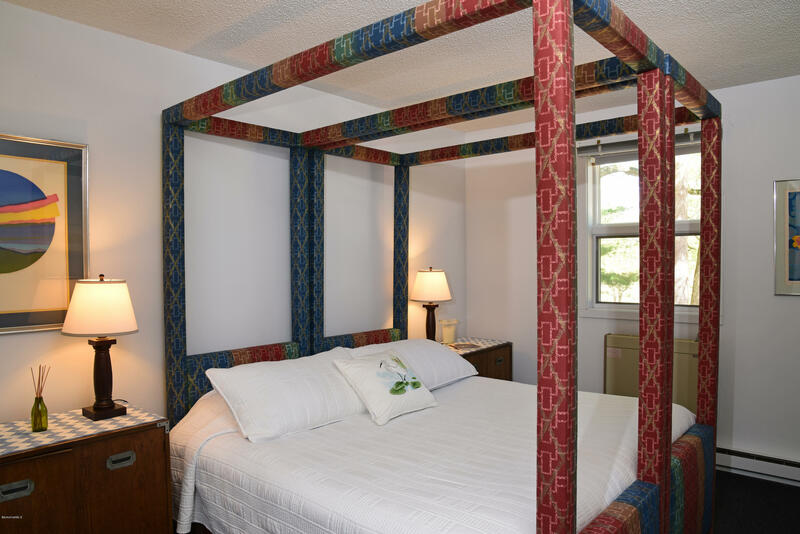 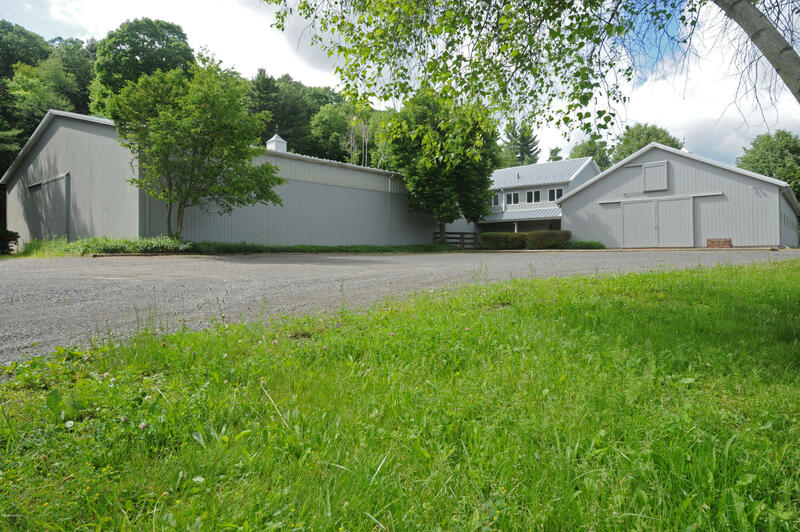 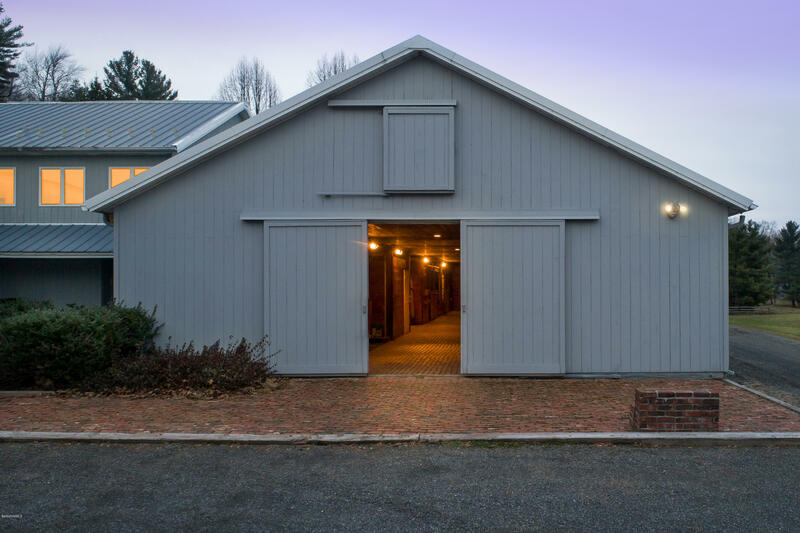 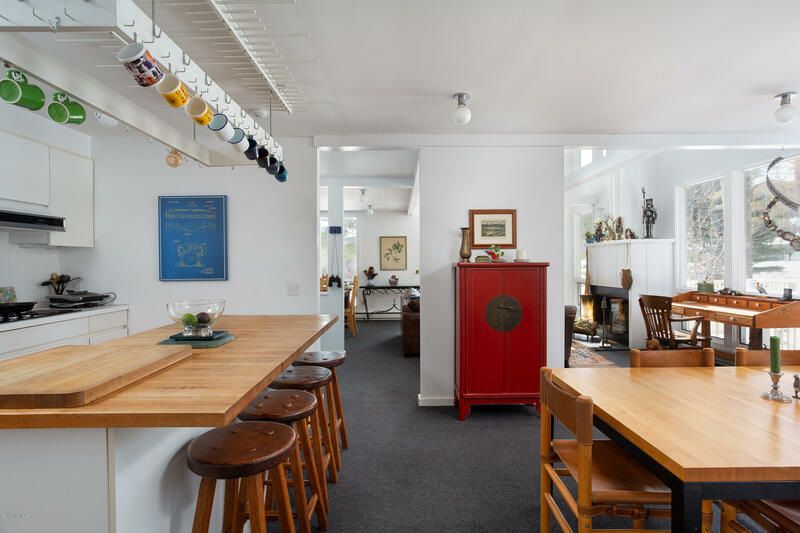 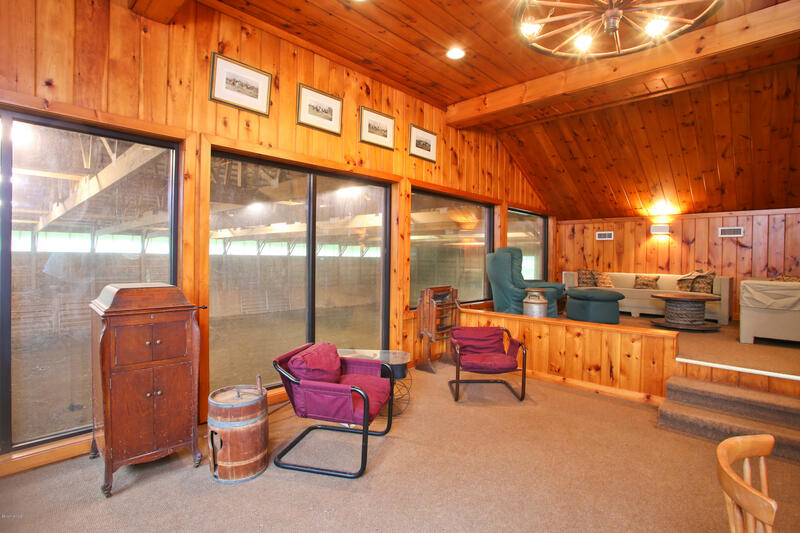 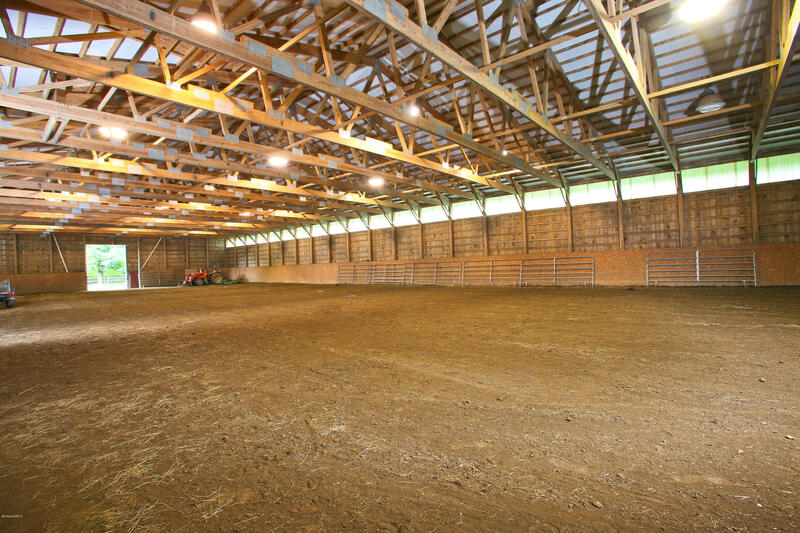 At the heart of the equestrian complex, the expandable 11-stall stable with tack room adjoins a large indoor riding arena, seen from the lounge/viewing room with wet bar. 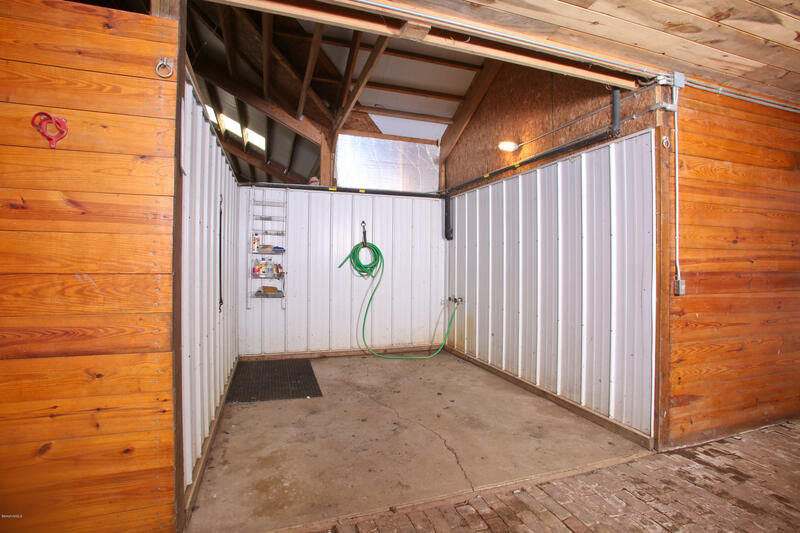 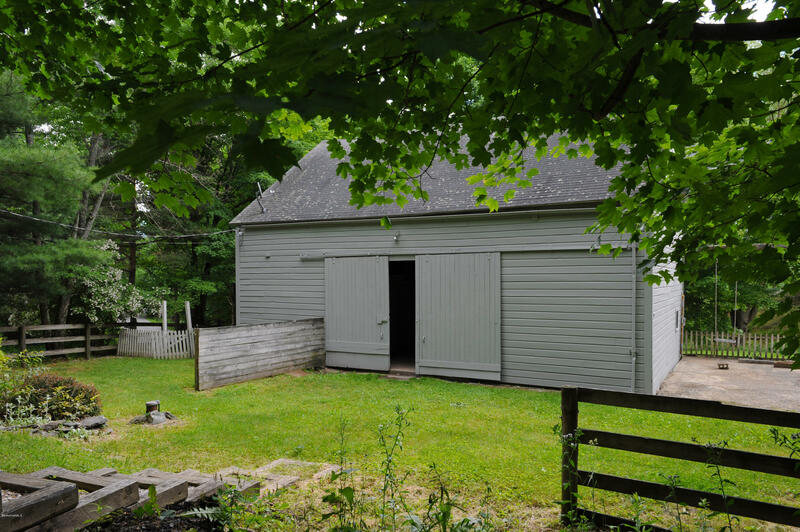 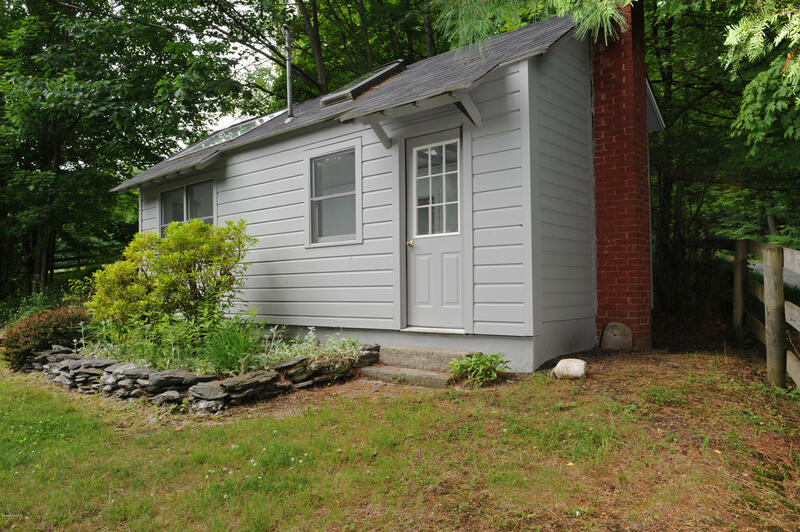 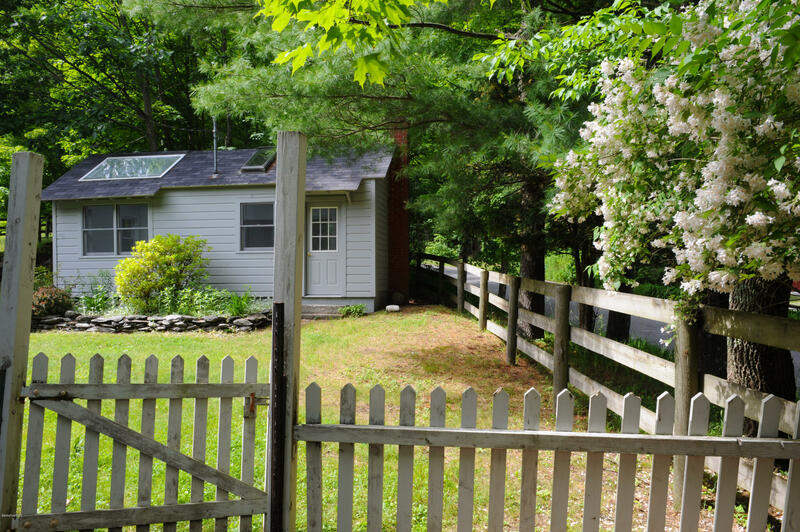 Across the stable yard is a garage/workshop with caretaker's apartment. 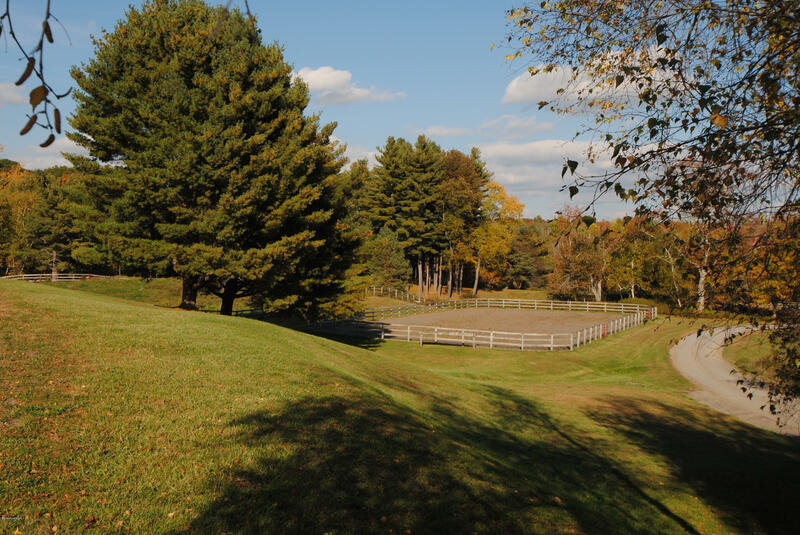 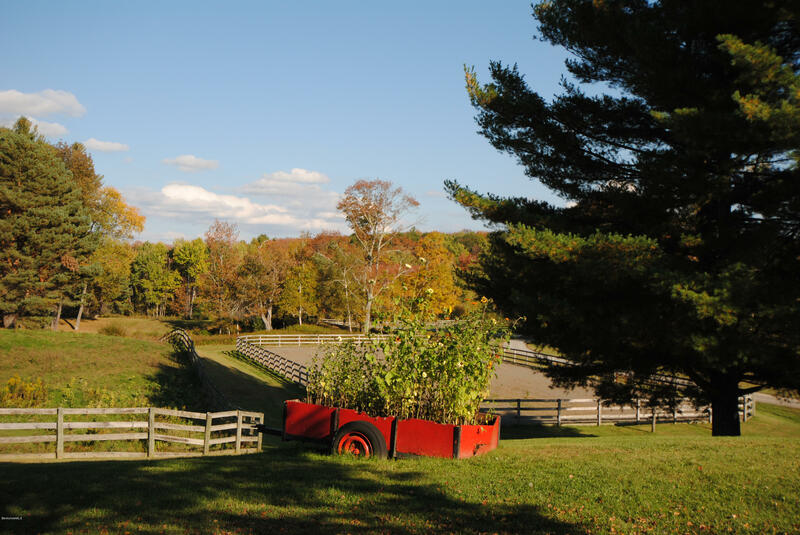 The fenced paddocks are accompanied by an outdoor arena with fibar footing. 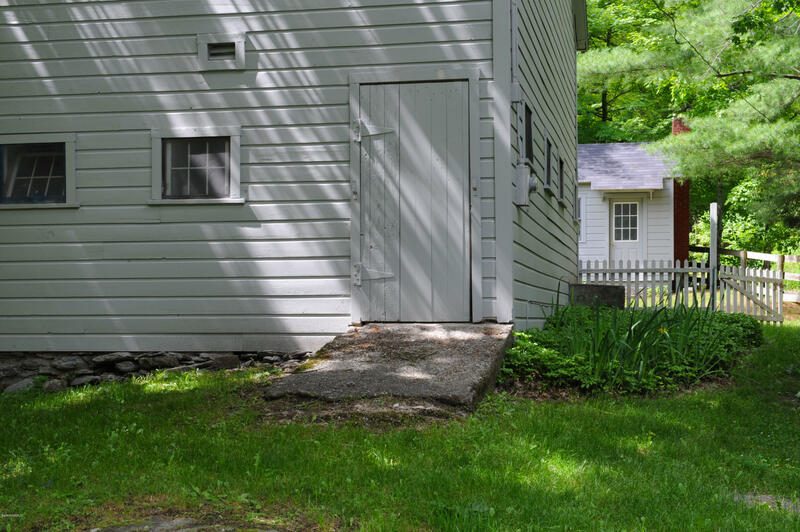 Two antique cottages and an antique barn.